BigSlugBox.Com • View topic - Why am I a petrol head? aka EH Holdens rock! 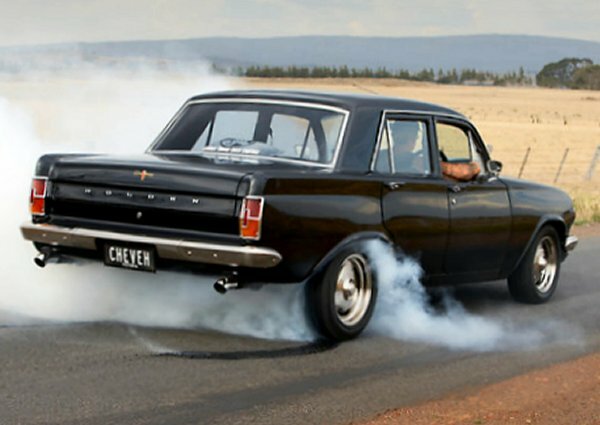 Holdens are GM's Australian answer to the Chevy. 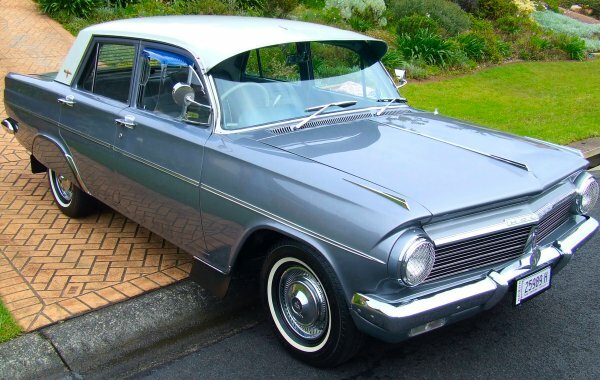 In 1964 the EH Holden was new... (and I was 7 years old..) By 1975/76 average EH Holdens could be easily found for about $500... (and I was now 17/18 years of age..) $500 was the right sort of money required for a first car in 1975/76.. As a result I found myself the owner of and passenger in, many EH Holdens of varying condition and varying values. But full restorations are also beautiful..